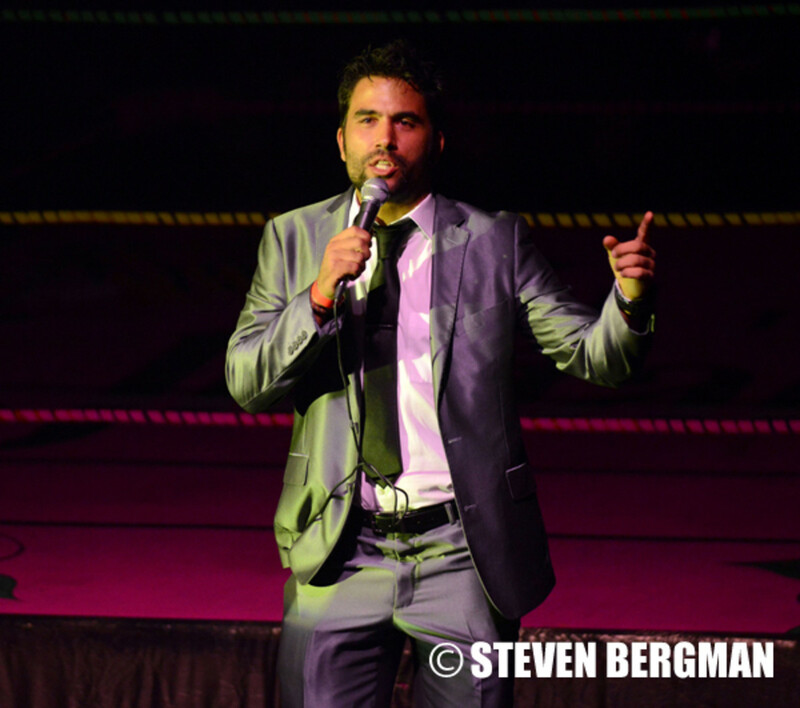 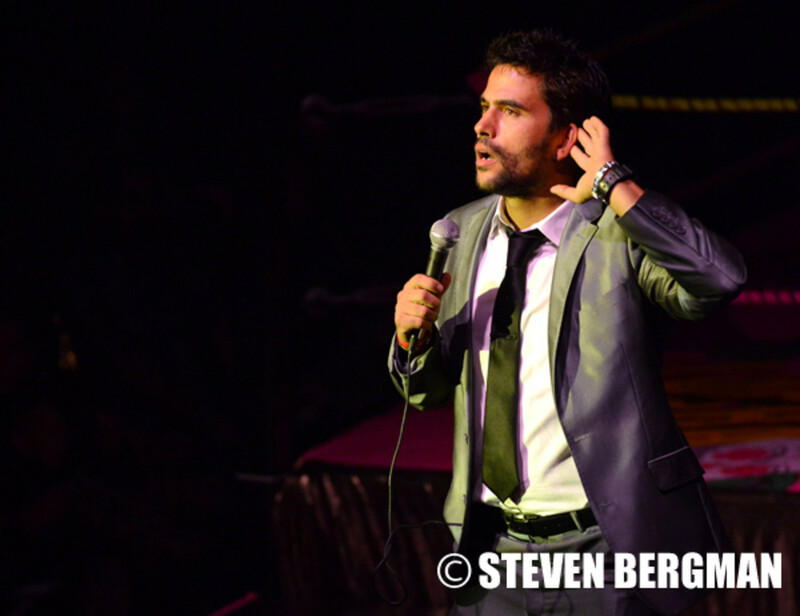 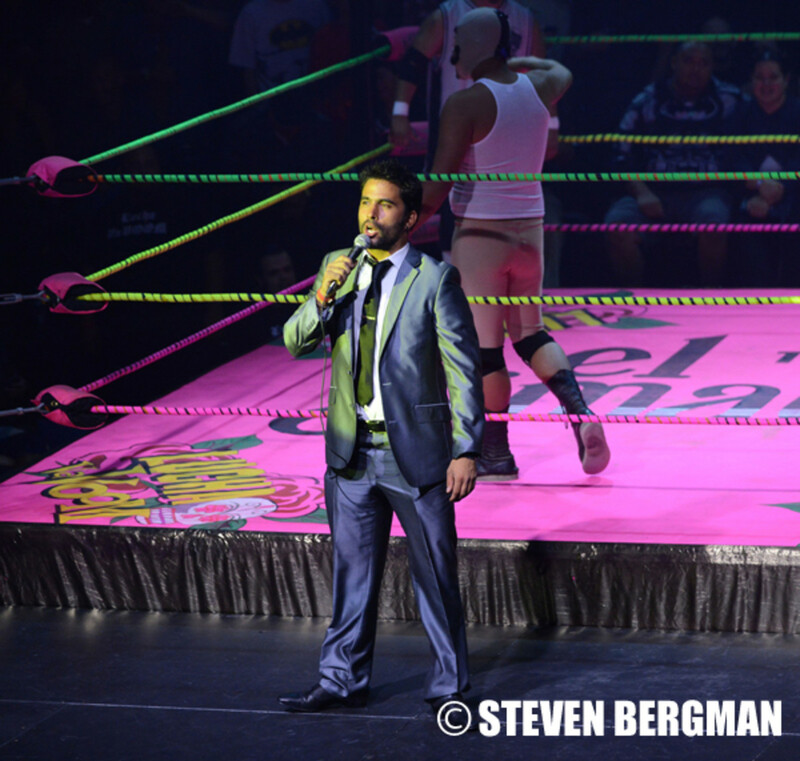 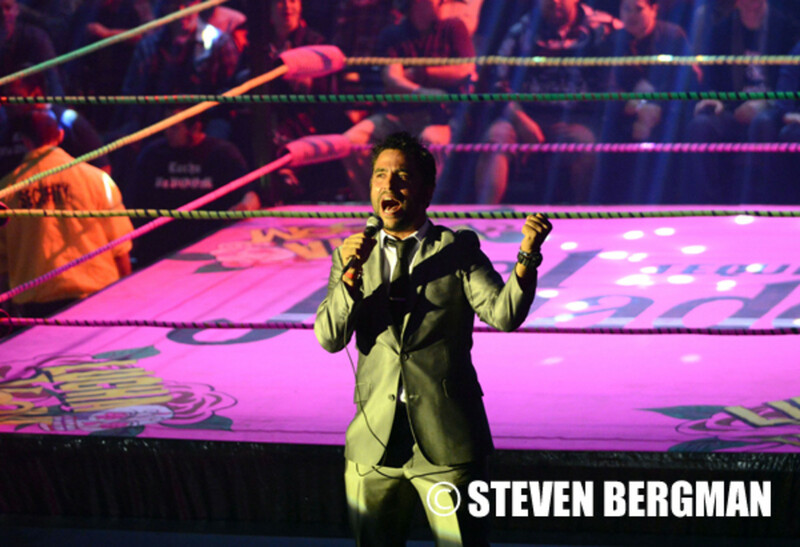 The Young and the Restless star Ignacio Serricchio revved up the crowd as host of Lucha VaVoom Halloween 2013 in Los Angeles on October 31. 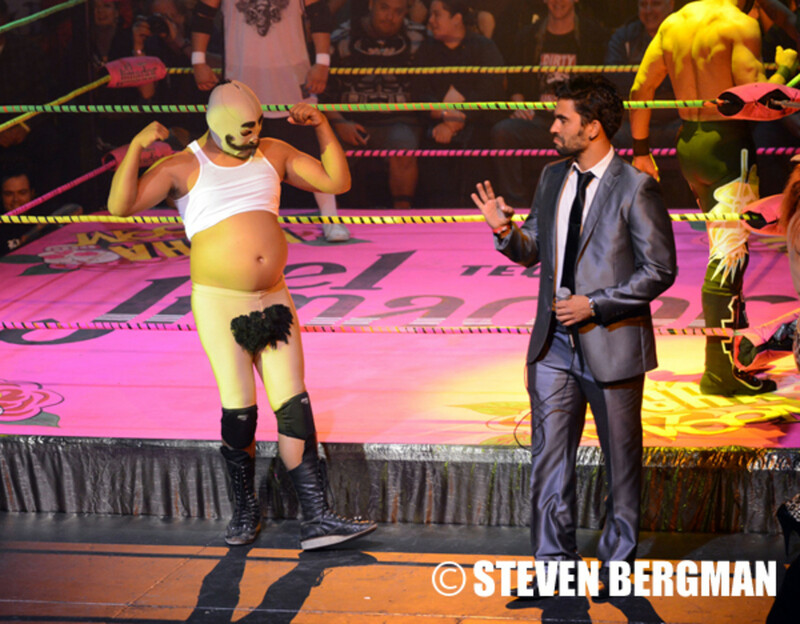 The event featured Mexican masked wrestling, savage stripteases and the incredible flying Luchachadore STUKA. 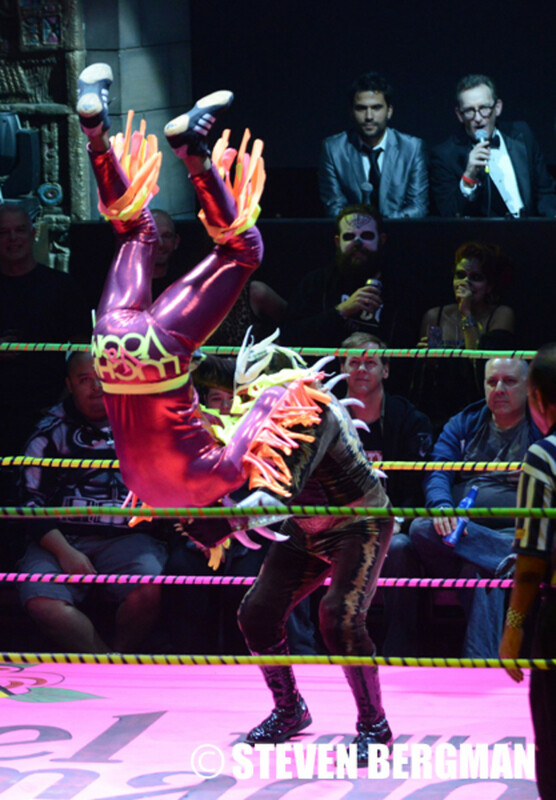 See more photos from Lucha VaVoom Halloween 2013 after the jump!